I decided to make some shorter ornaments that can actually be used on trees. 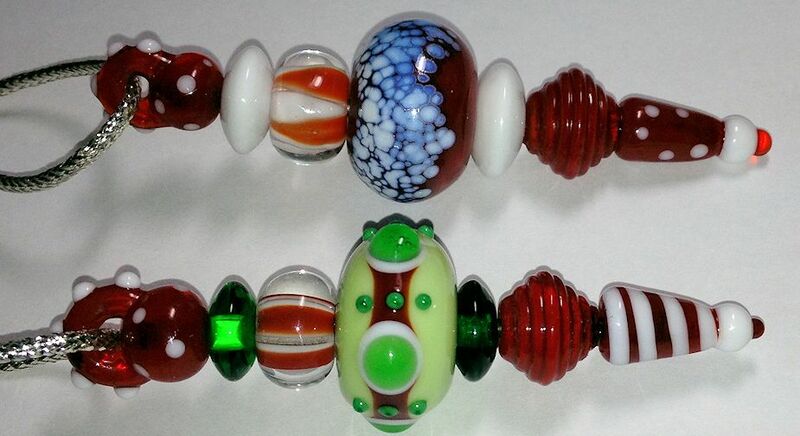 These are about 3 inches long. 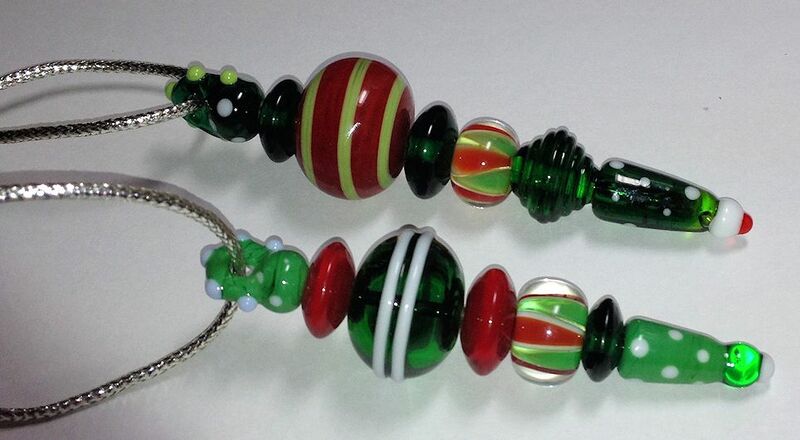 The bigger beads are hollow to make the ornaments lighter.